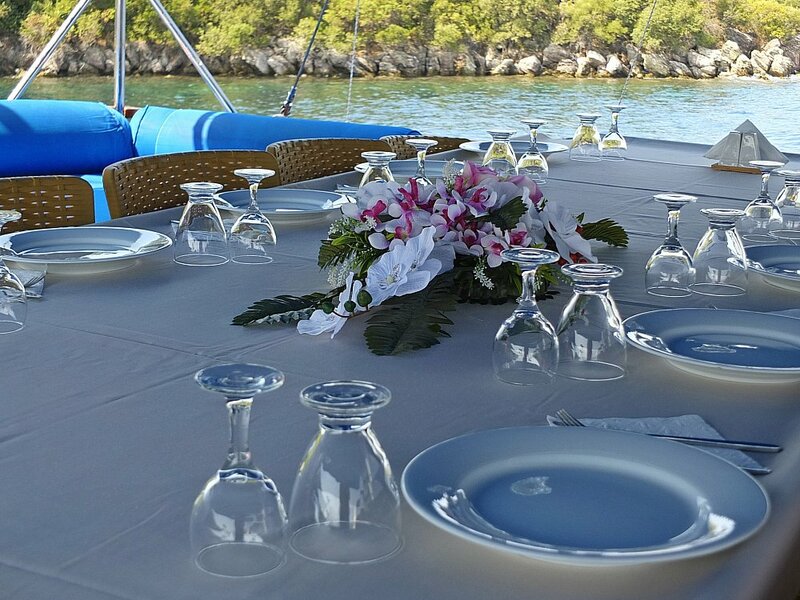 Need to learn more about yacht charter? 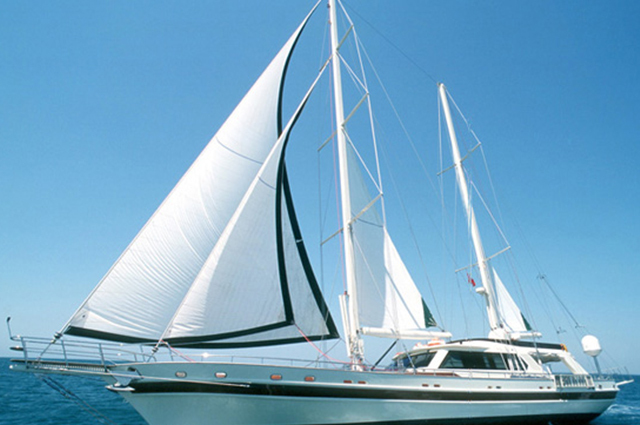 Get best yachts with best deals. 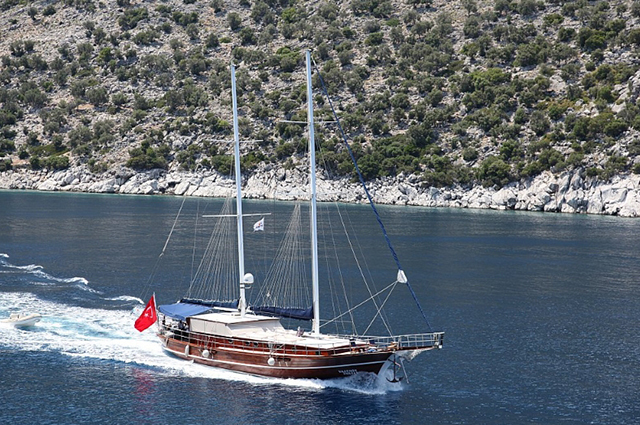 Explore Turkey & Greece or Croatia with our yachts. 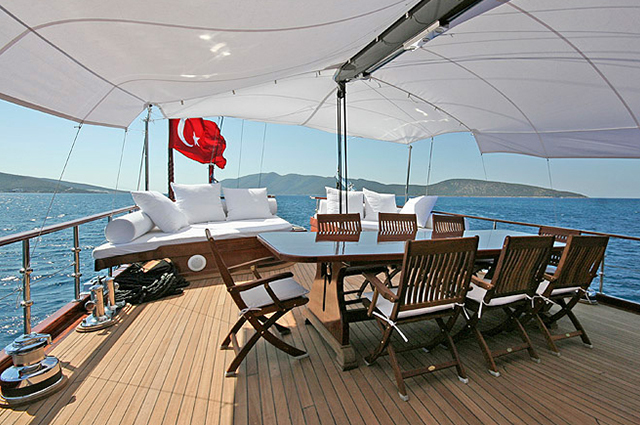 VESTA 1 SEVIL is inviting you to enjoy the best yachting holiday along the magical turquoise coast of Turkey and Greece with its fascinating blend of natural unspoilt coastline, historical sites dating back to ancient Lycia, warm and friendly people, wonderful climate and gourmet cuisine. 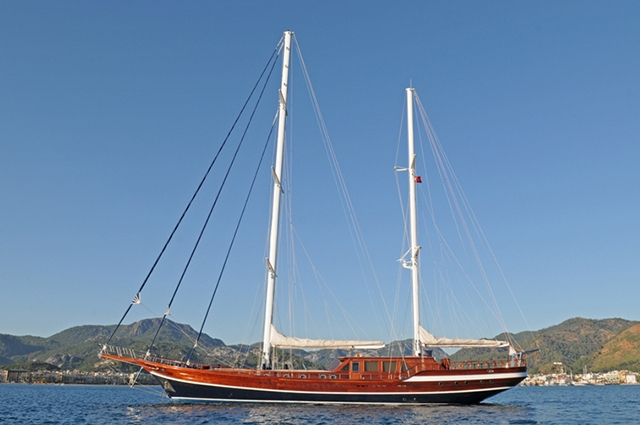 Gulet Segmen is newly refit yacht into 2016, has 8 cabins (2 master cabins & 6 double bed cabins) , perfect for long summer lunches and balmy evenings. 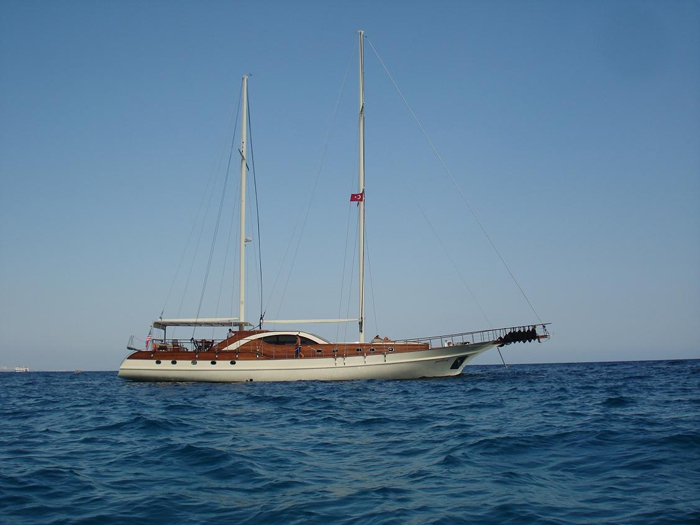 Justiniano is available for small family or friends groups from a departure all ports of Turkey between Bodrum, Marmaris, Gocek, Fethiye, Antalya and Greece islands like Rhodes and Kos. WOW – This is the Best Theme I have ever seen. Planing a special day or a party with your friend and family. 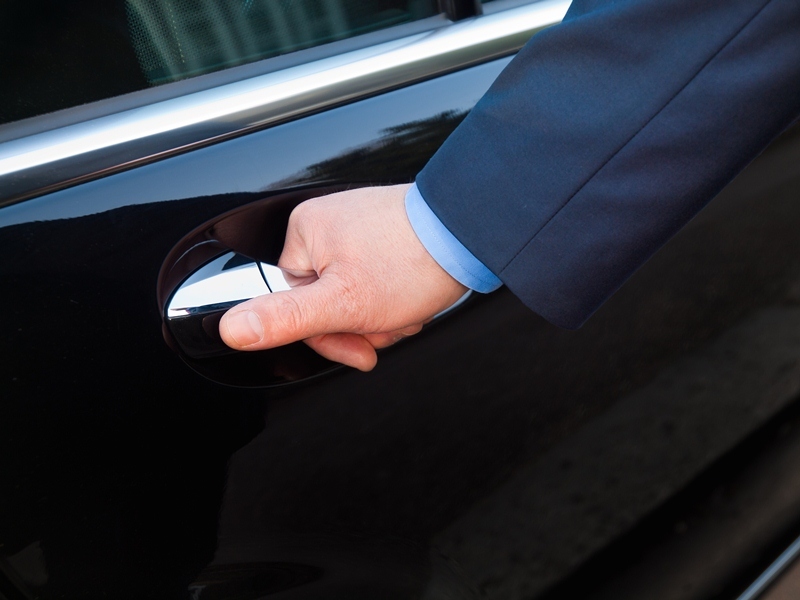 Searching for a unique event or meeting for your Company.  Adventure, sport, entertainment and resting. All in one. Our free brochure, videos and photo gallery is here.  Only a Good Travel Planner can lead you to find right yacht with right route and organise for you a tailor made holiday according to your wishes and needs as much as possible. Welcome to Bodrum! 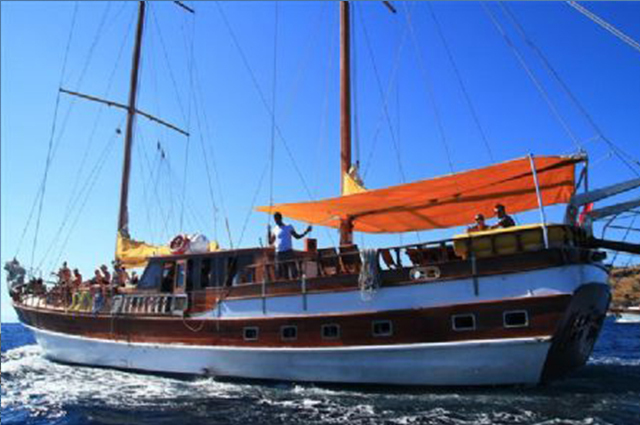 After the embarkation of your yacht, you will have your diner with a great view of Bodrum castle and your first overnight stay will be in Bodrum Harbor. 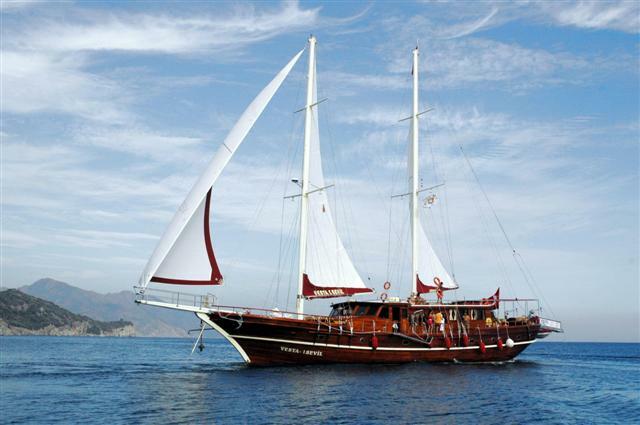 Bodrum is very famous with its night life, bars and pubs in Turkey. If you wish, you may enjoy your night here in nightclubs or have a walk in Bodrum Marine. 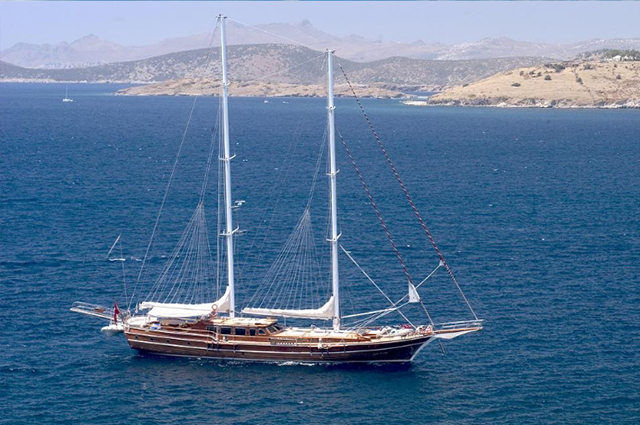 Bodrum is also a favorite yacht holidays in turkey area for Turkish celebrities, high society and intellectuals.Bodrum is one of the oldest city of Kyra ancient community and its history goes back till B. C. 1200. 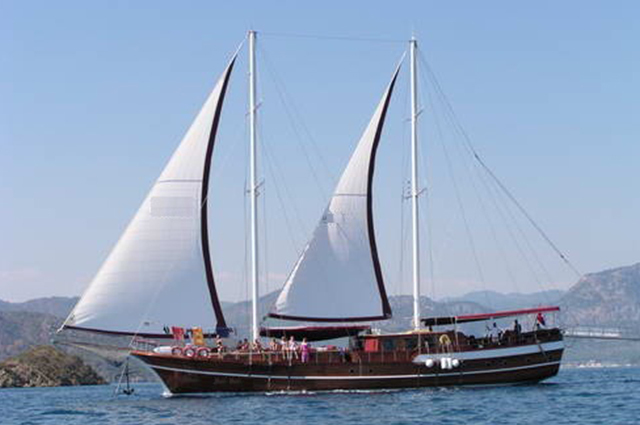 Bodrum is known as Halicarnassus and it is also known as a city of historian Hederot. In B. C. 456 the city which was conquered by Persians has fended heretically by the queen Artemisia after that Maussolos made the Halicarnassus capital city. 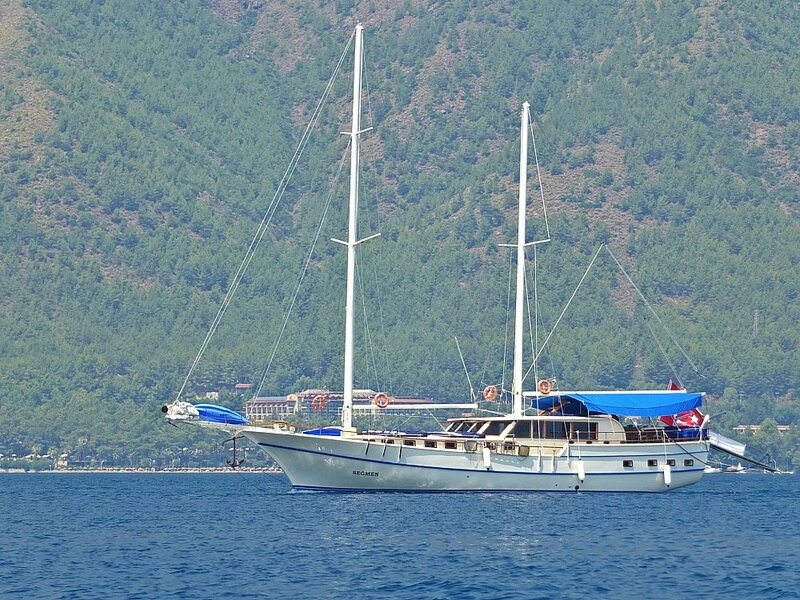 Arriving to Gocek - Turkey, check in the yacht. You will enjoy your first night in this beautiful bay. 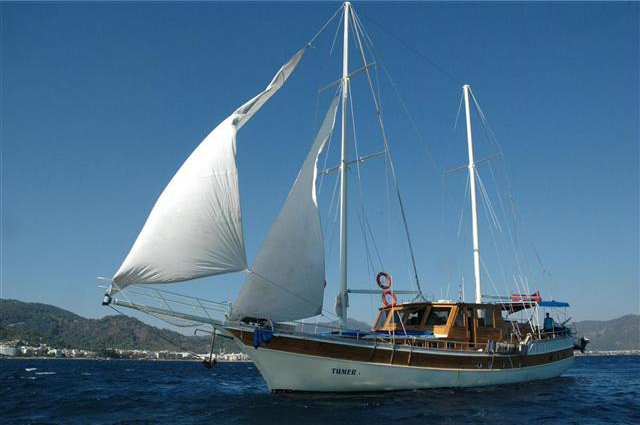 Gocek is a small and cozy town in Fethiye region.The population in Gocek is around 4.500.  This number reaches up to 7.000 in summer time. 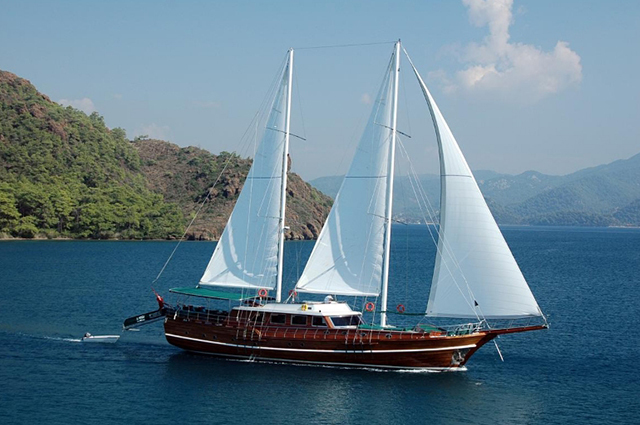 Gocek became one of top yachting in Turkey.  It hosts 6 significant private yacht marinas. 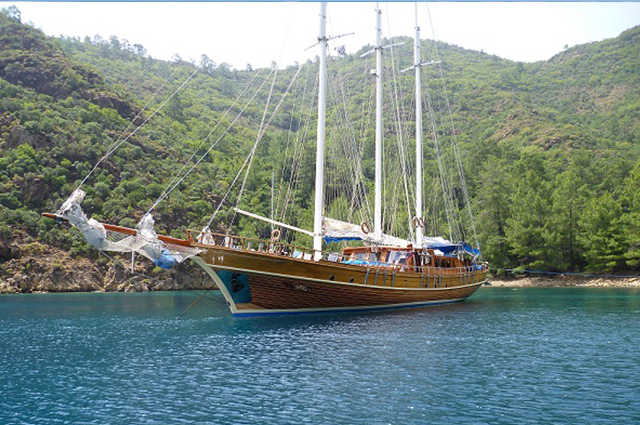 Gocek is a very popular place for blue cruisers with the beauty of its nature. 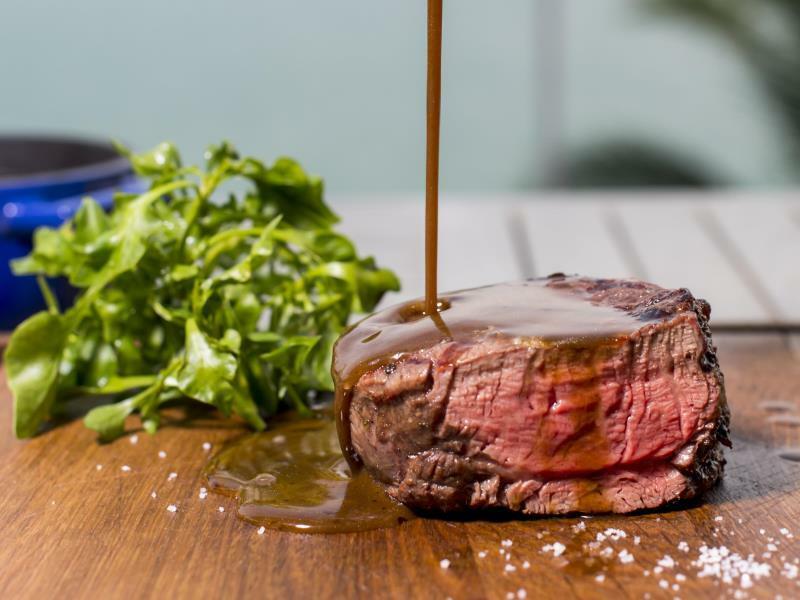 It offers many alternatives with its restaurants and bars. 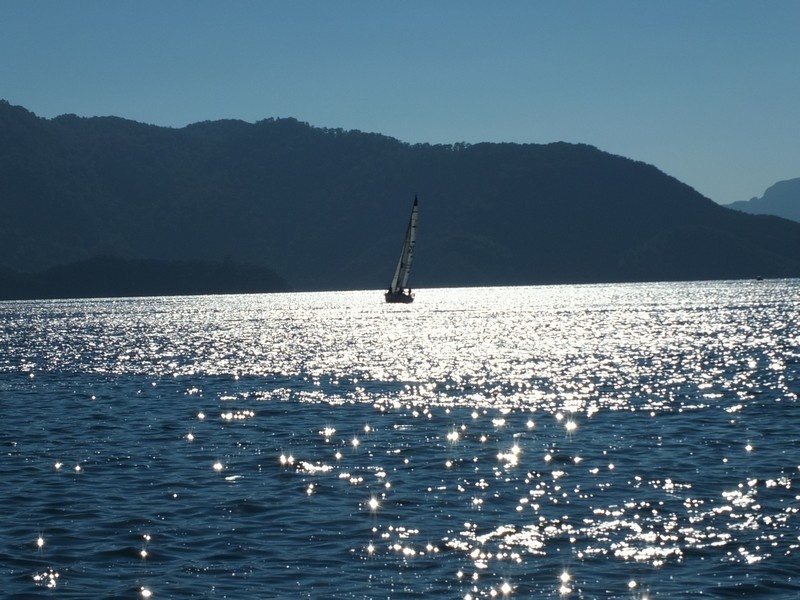 Many people who had been in Gocek prefer same route over and over again. 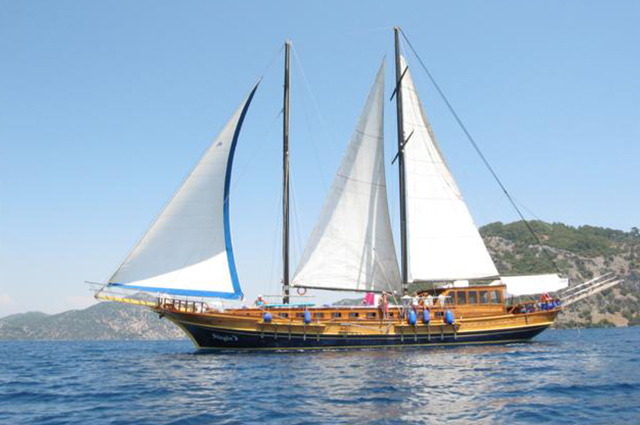 A Blue Cruise, also known as a Blue Voyage or Blue Tour, is a term used for recreational voyages along the Turkish Riviera, on Turkey's southwestern coast along the Aegean and Mediterranean seas. 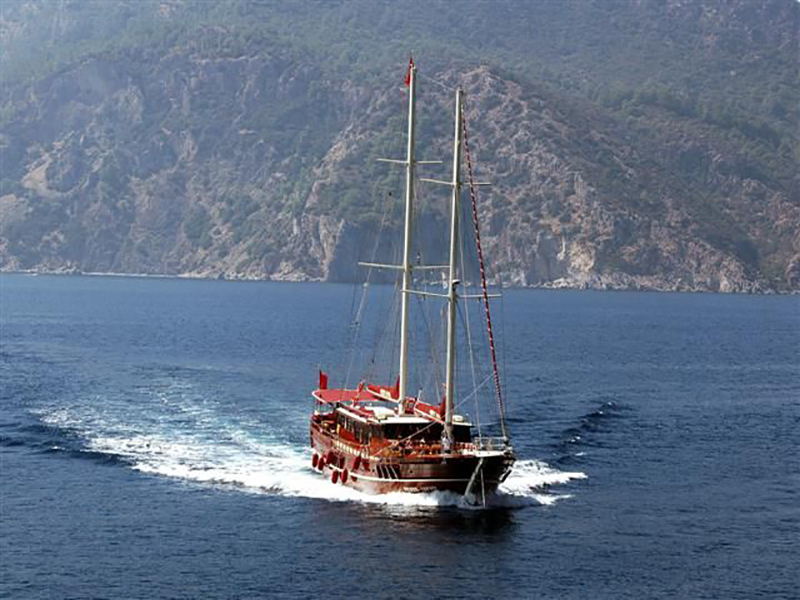 The cruise allows participants to enjoy a week-long trip aboard the iconic local gulet schooners to ancient cities, harbors, tombs, mausolea, and intimate beaches in the numerous small coves, lush forests, and tranquil streams that lace the country's Turquoise Coast.